Hello blog readers (and family and friends)! Chris and I hope that you are doing well and thoroughly enjoying 2014! We have been quiet (on our little blog/journal) for a while because life has gotten quite busy. Don't get me wrong, I'm not complaining about that at all! In fact, I find that I feel incredible when I am really busy (I'm not speaking for Chris here - just for myself). Maybe I like being busy because I feel ultra productive? Maybe I get more done when I have a strict schedule to follow? Or maybe I am just wired to thrive under a little bit of pressure. In any case, a lot of people have asked if we would ever post our House Hunters International episode online, and after much ado, we finally got around to posting it! For those of you who are new here, Chris and I were filmed in April and May of 2013 for House Hunters International. 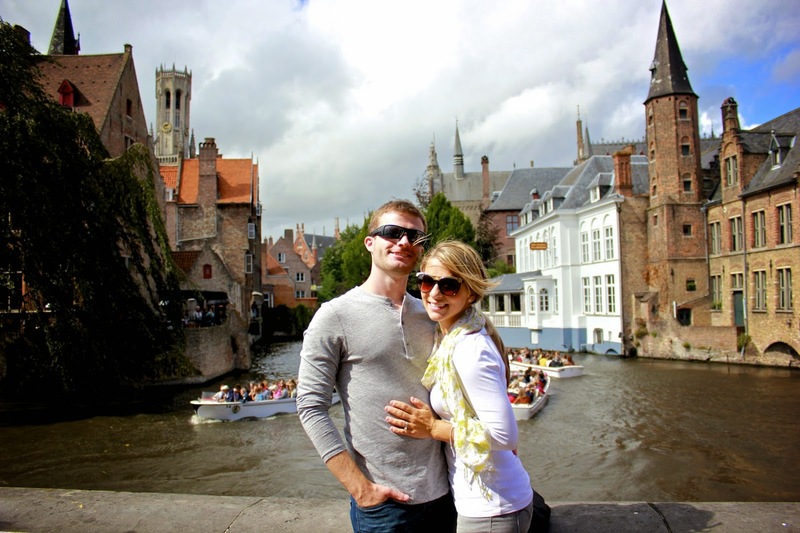 HGTV wanted to document our move from Subotica, Serbia to Belgium, and even though we had already been living in Belgium for a good seven months before filming even started, they wanted to 're-create' our house hunting experience. We agreed to be filmed, and they asked if we could add a _touch_ of drama to our episode. In reality, our house hunting experience was not complicated at all, but for TV, we gave them some of the drama and conflict that they wanted. While Chris and I really loved filming part of our story abroad, this experience made us realize that most things on TV are slightly slanted and embellished. So if you are interested, here's our HHI episode! It is fun to have a 20-minute video of a piece of our journey together. One day we can show our children this episode when they want to see where we used to live around the world! Makes me really miss our friends from Serbia and Belgium. We have been so blessed to meet amazing people along they way. Here are a few pictures from our time in Serbia and Belgium. We miss both of our past 'homes' so much, and we are currently finding our place in Regensburg, Germany. Subotica, Serbia's City Hall. We lived right in this main square. 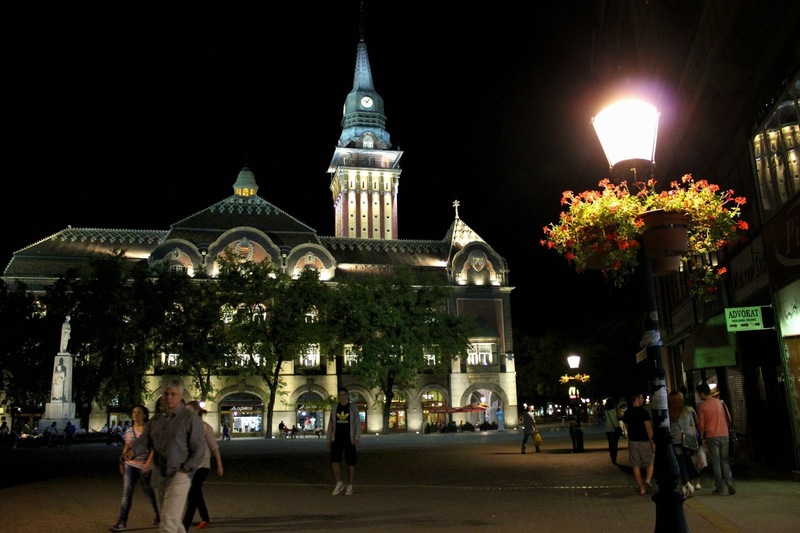 Our last night in Subotica, Serbia. Not a day goes by that we don't miss these wonderful friends. 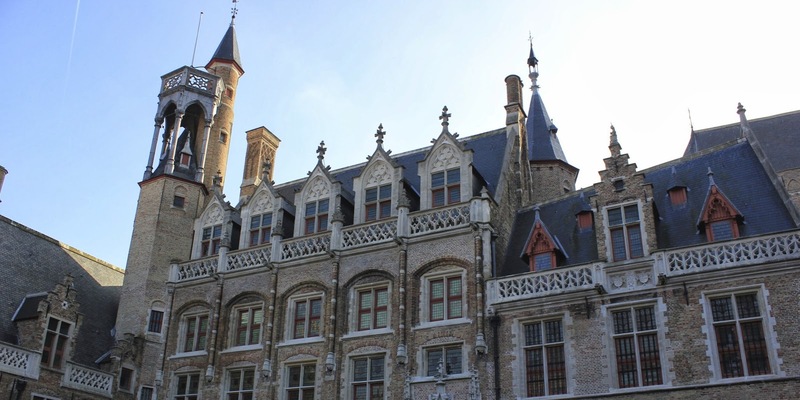 Our new home in Roeselare - in the Flanders region of Belgium. 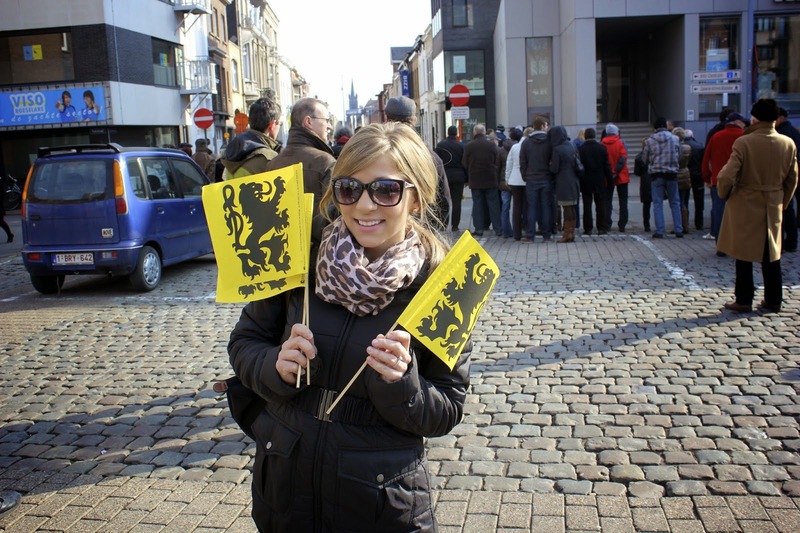 This was at the Tour of Flanders in 2013. 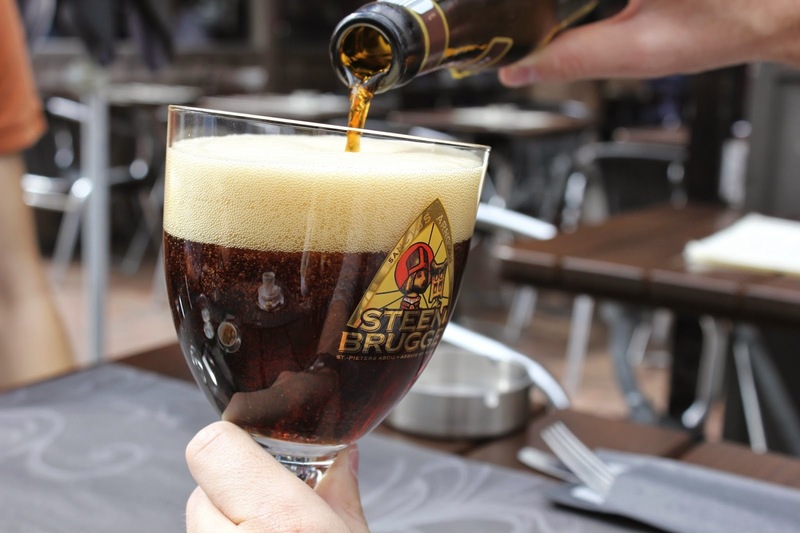 Belgium - the land of over 2,500 beers. Chris found his little piece of heaven here! What's not to love about Bruges, Belgium. 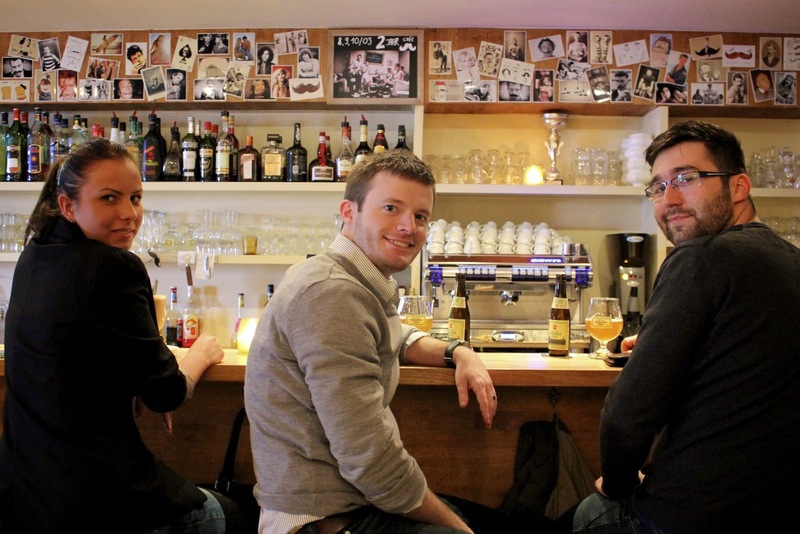 Marko and Lela came to visit us in Belgium! They are great friends from Serbia, and now they live in Abu Dhabi!